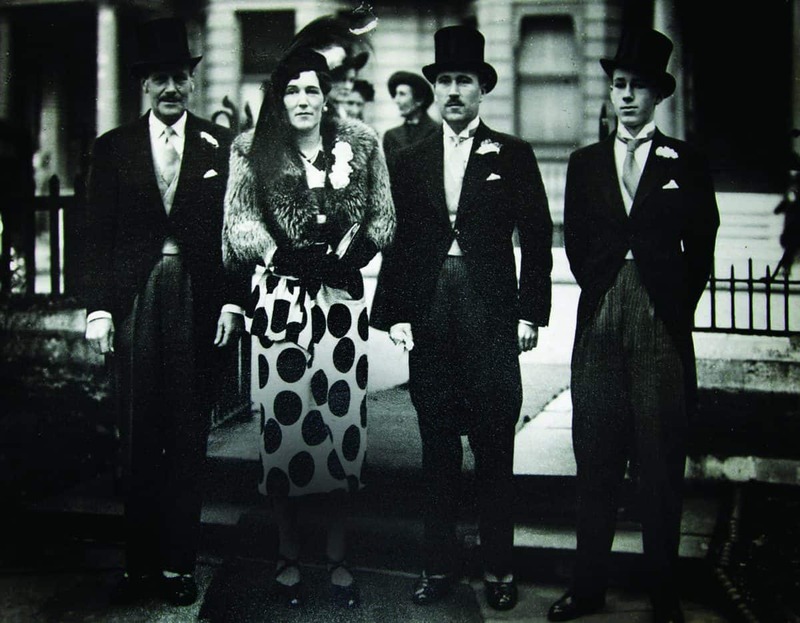 with (L-R) her husband Ronald Rougier, her brother Boris and her son, Richard Rougier. 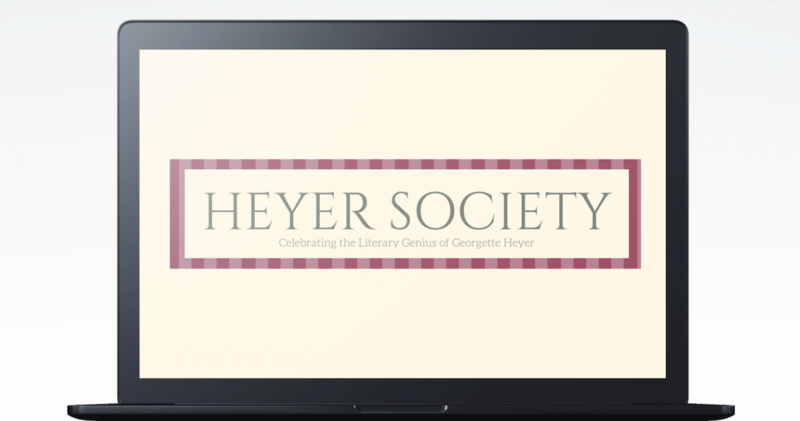 Heyer Society is a new website dedicated to Georgette Heyer. The amazing Rachel Hyland has created www.heyersociety.com and it’s a great go-to site for all Heyer fans. It’s a blog and a community, with daily posts and frequent polls, Top 10 lists, and reviews. 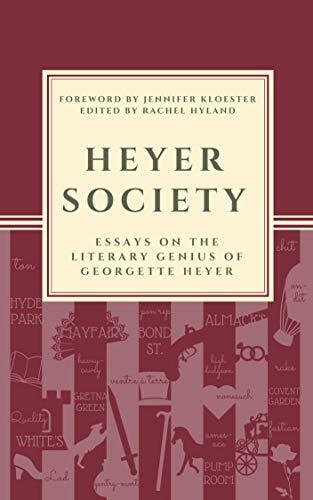 It also has excerpts from the delicious new Heyer anthology, The Literary Genius of Georgette Heyer. Rachel is an enthusiastic Heyerite and her website is a great place to discover more about the beloved author and her bestselling novels. Rachel loves discussing all things Heyer and looks forward to engaging with like-minded readers and fans. I was delighted to write the Foreword for The Literary Genius of Georgette Heyer. This engaging new collection of essays about Heyer and her novels is a feast for readers. Over the years, it’s been fascinating to witness the decided shift in attitude towards Heyer. Still selling forty-four years after her death, critics and academics are beginning to sit up and take notice. Those who haven’t read her are beginning to listen to those who have. The Literary Genius of Georgette Heyer is a timely tribute to this remarkable author and her many novels.